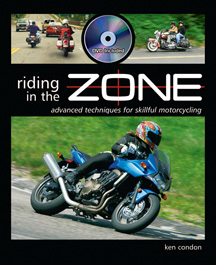 In this episode of Riding In The Zone TV, moto-philosopher and iconoclast Adam Novitt challenges established Motorcycling norms and beliefs. Adam is a former MSF instructor, vintage motorcycle restorer and collector, Moto-Giro competitor and one of the most interesting people I know. 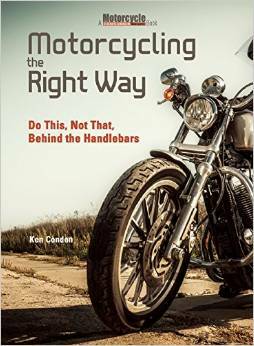 We talk about all manner of riding topics, including traditions, trends, perspectives that challenge the world of motorcycling, and much more. Sit back and mull over these musings. Very refreshing. Because I started riding late in life (aged 57) I was blissfully unaware of the tribalism and rules. I just did whatever I thought sensible. I’m realising now that I’m very uncool but at this age (60) I don’t care. I’ll also talk to anyone, nod to anyone and “cross tribes” readily in social situations. I feel the pressure not to do this but do it anyway. All this nonsense will finally go away when the internal combustion engine is consigned to the motor museum and we’re all riding electric. I watch a lot of guys riding around on their noisy bikes in their silly badass outfits and feel like shouting “it’s 2020 for crying out loud, you look like you’re still living in the 1970’s!” But I don’t. Coz I realise they are.